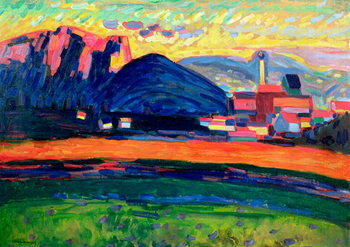 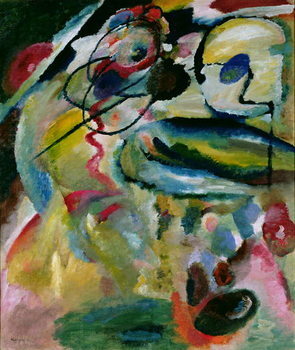 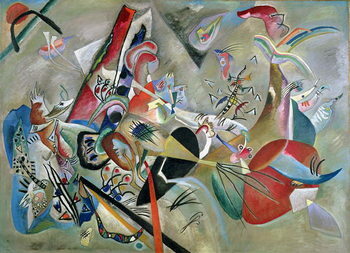 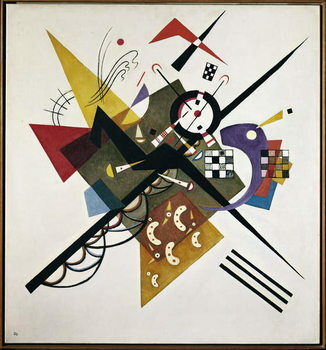 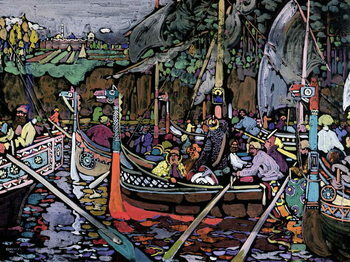 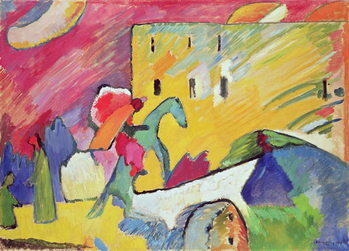 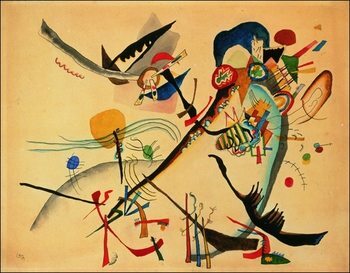 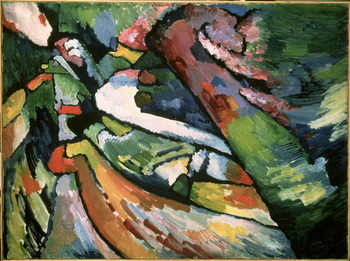 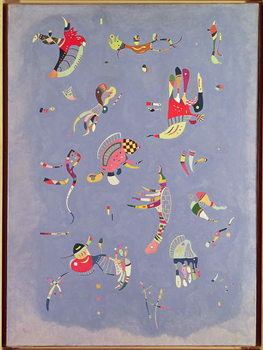 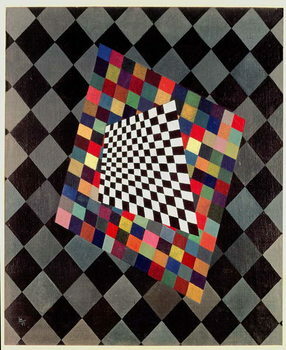 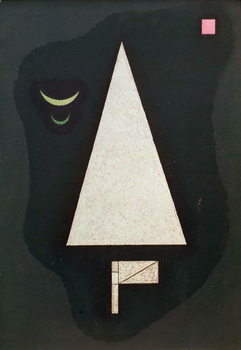 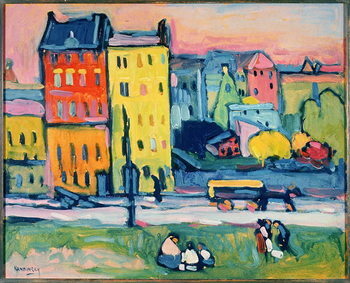 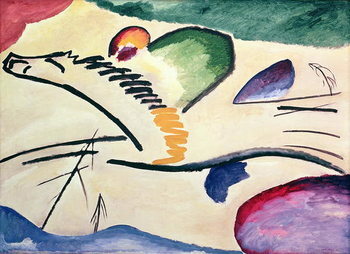 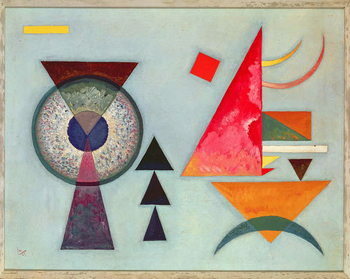 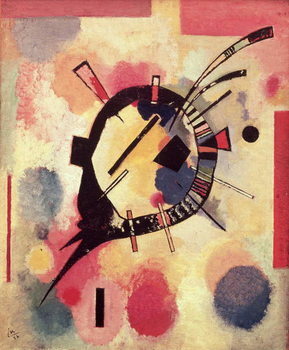 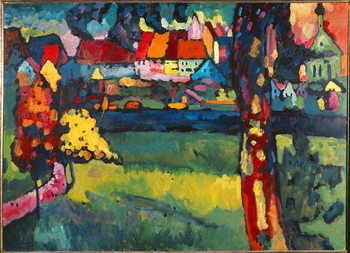 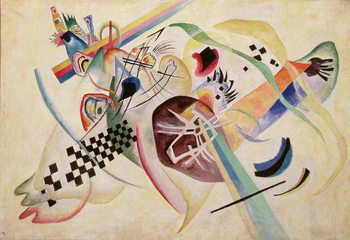 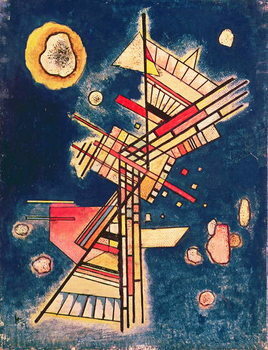 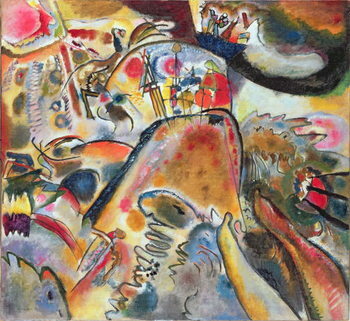 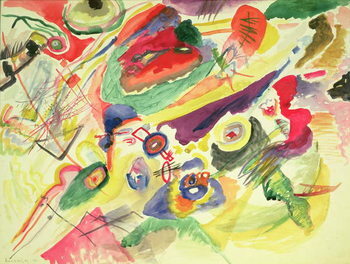 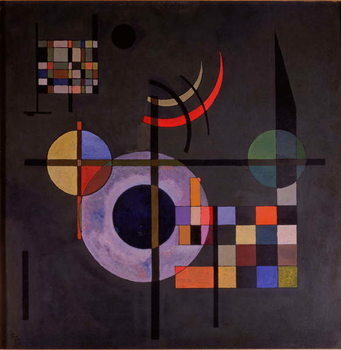 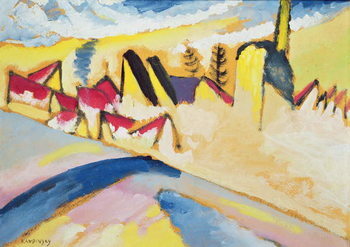 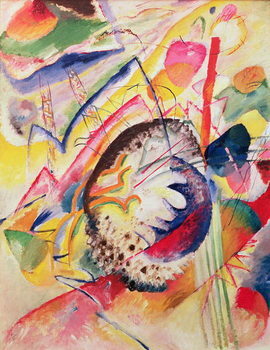 The Russian painter Vasily Kandinsky was one of the pioneers of abstract paintings, a graphic artist and an educator. 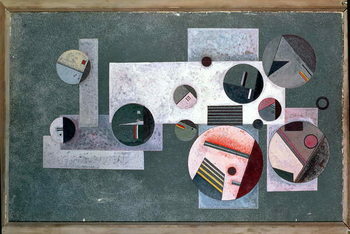 At first, he began to study law and economics and devoted himself to teaching, but soon after he terminated his studies. 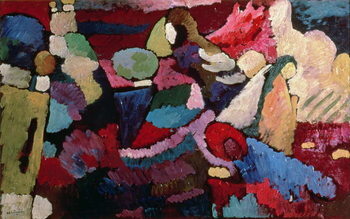 He went to Munich, where he joined the art school and became a co-founder of the art group Phalanx. 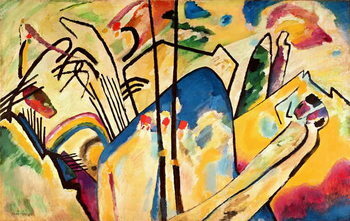 He believed that music and painting are very closely related: both come from the soul and mages have their own rhythm. 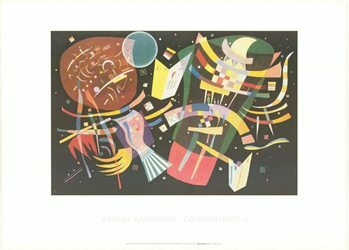 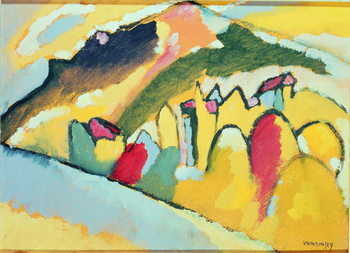 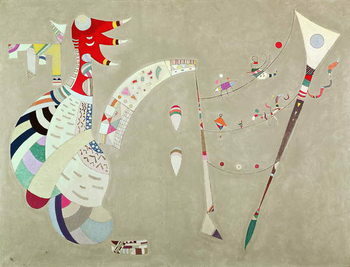 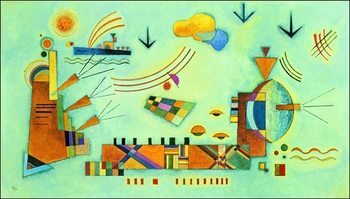 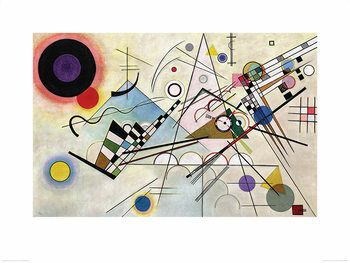 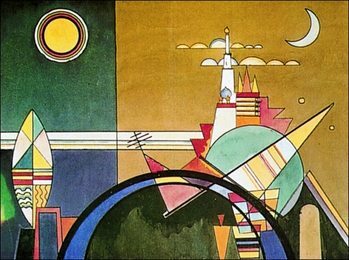 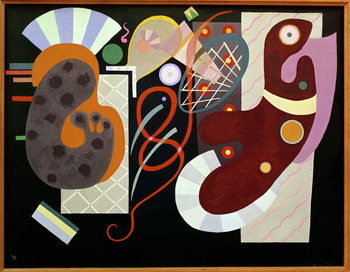 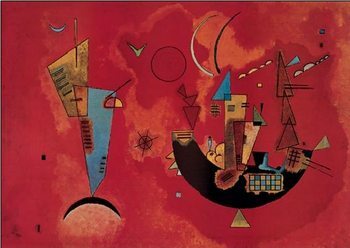 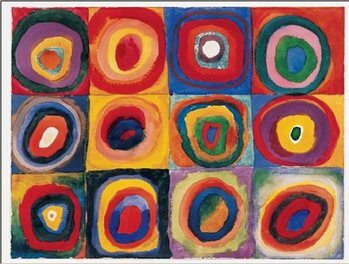 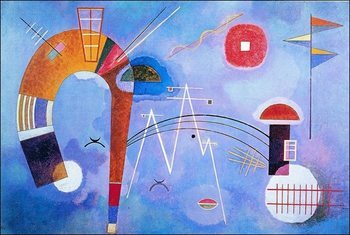 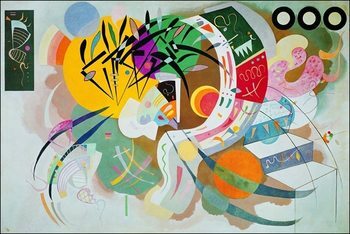 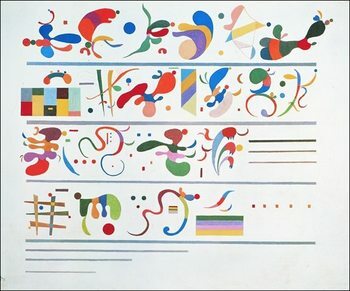 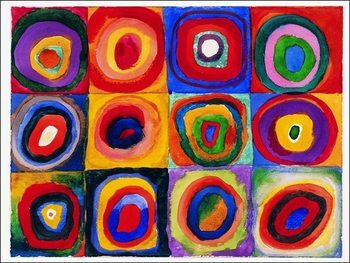 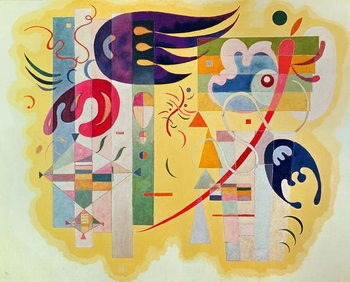 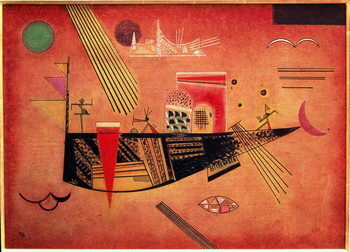 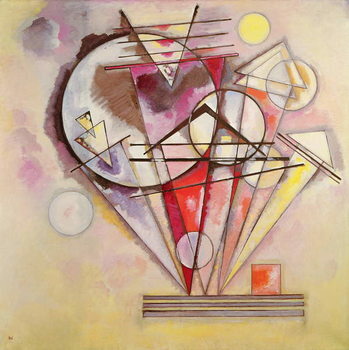 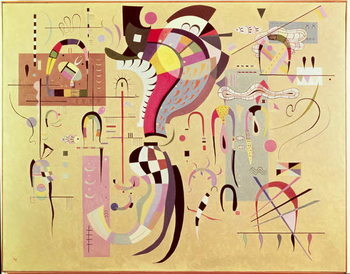 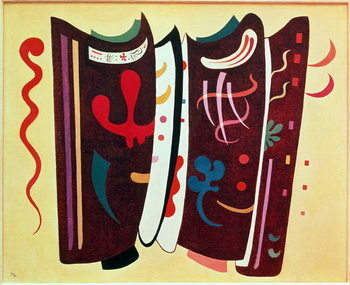 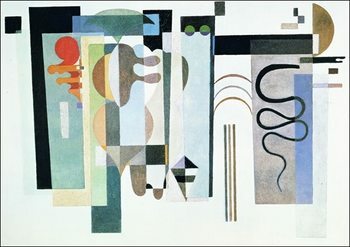 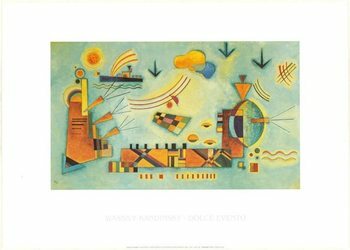 Make your walls sing with some of our Kandinsky art prints!